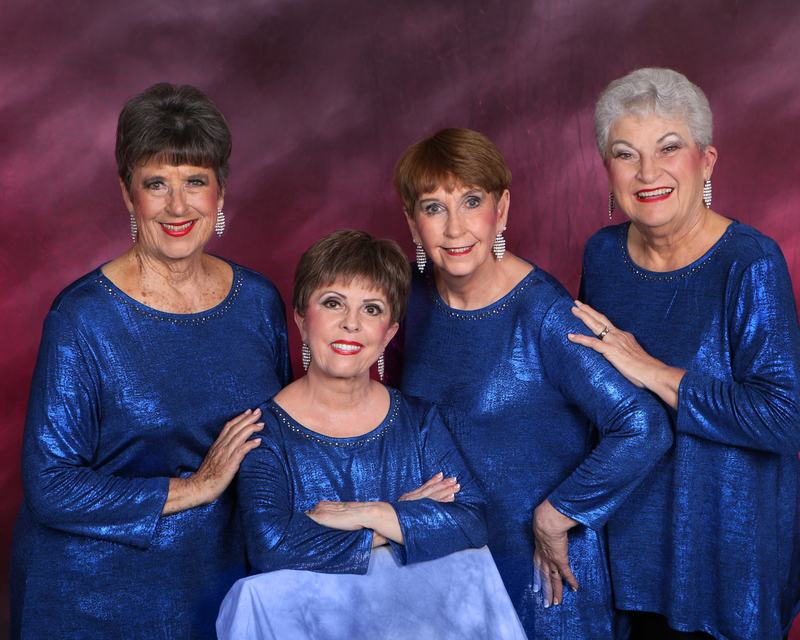 TOTR is very proud of all of our quartets. 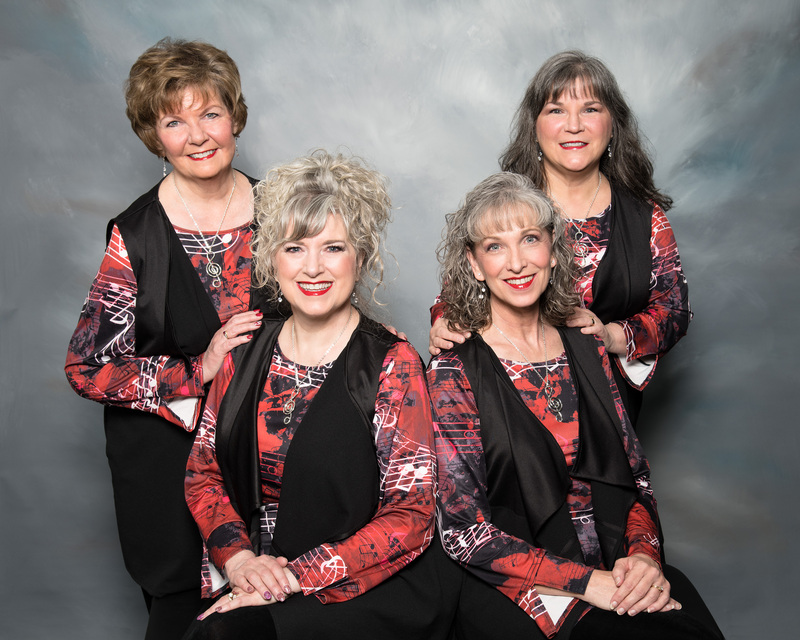 Would your next event would be enhanced by some intimate four-part harmonies? 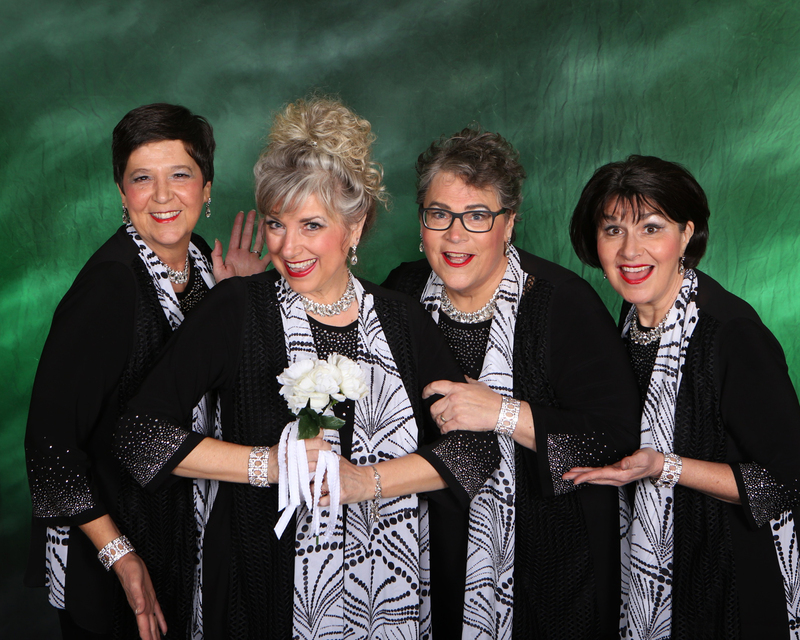 Roundelay would love to sing for your next special event. It's Providence! We're ready to entertain you!